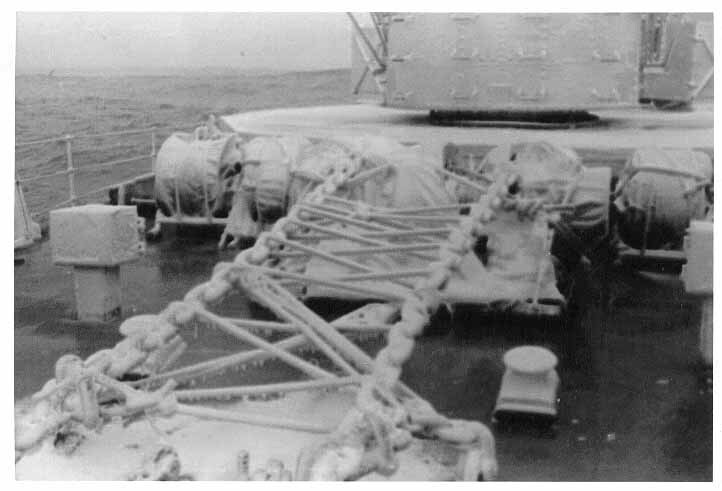 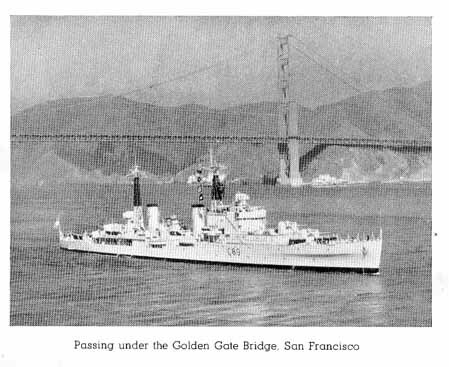 Graeme O'Neill served aboard HMNZS Rotoiti during Deep Freeze 1963 - 1964. 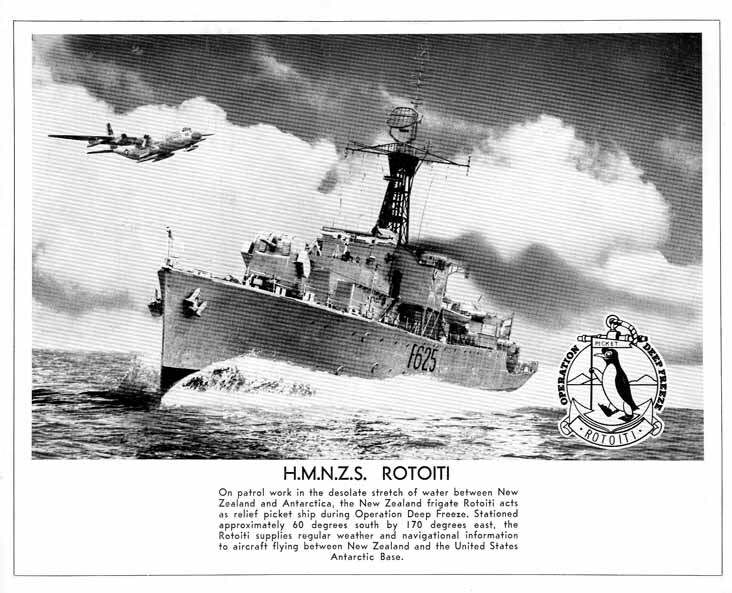 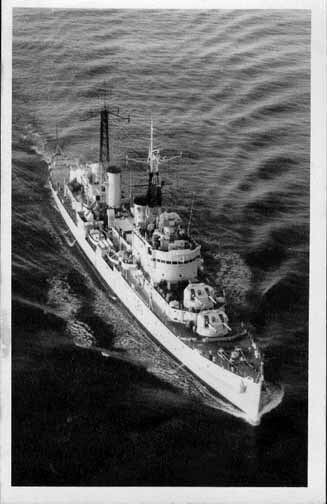 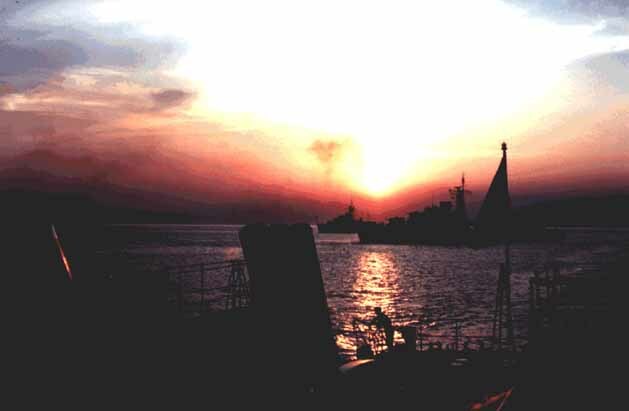 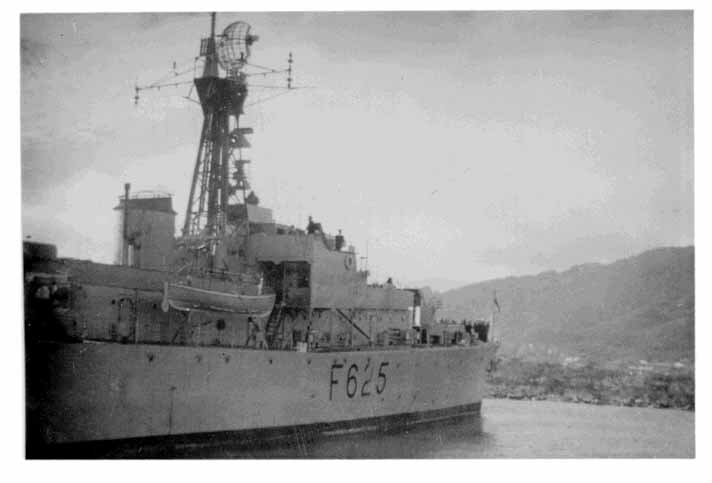 Graeme sent along these photos of HMNZS Rotoiti and several other ships he served aboard. 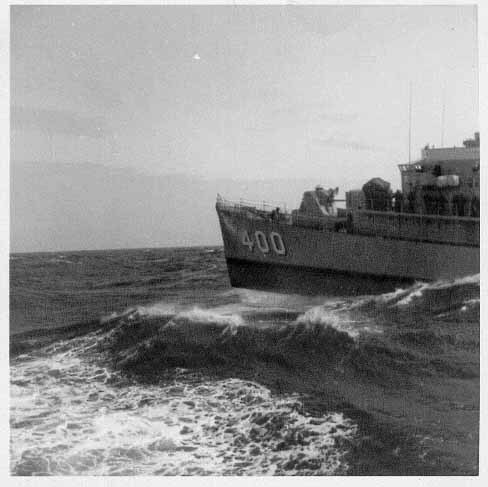 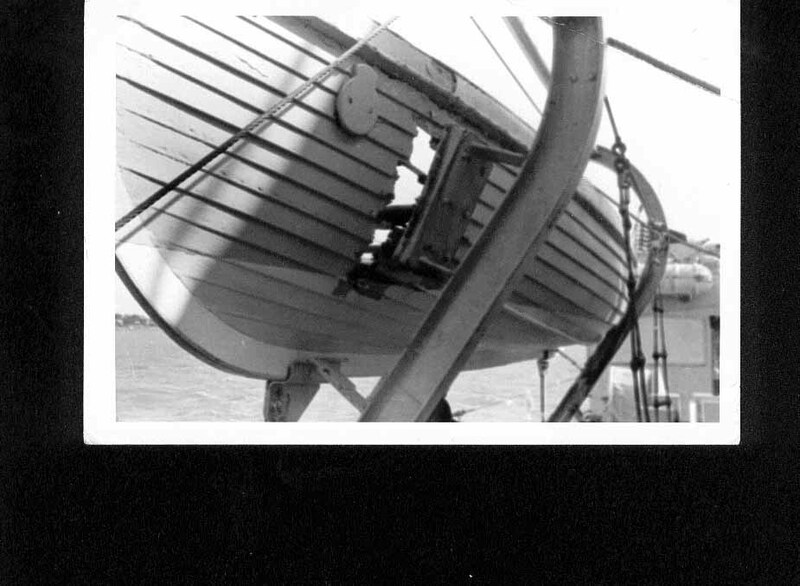 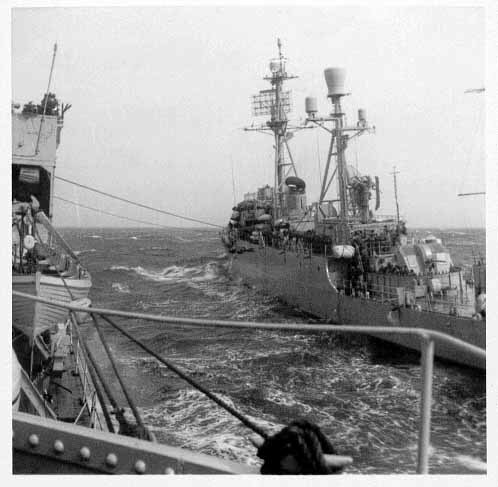 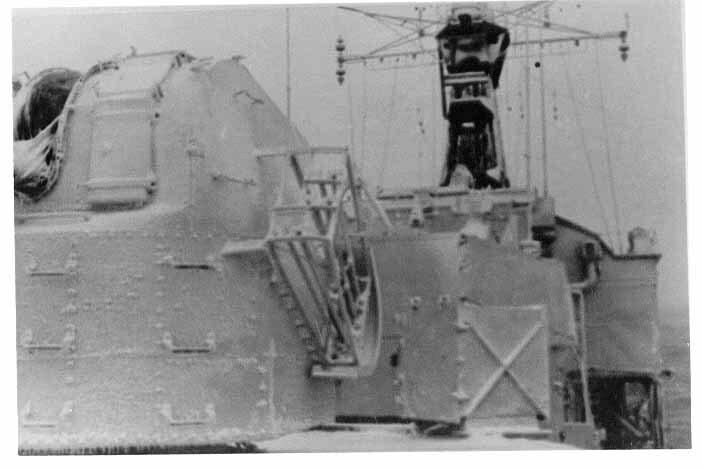 Heavy weather damaged the motor whaleboat. 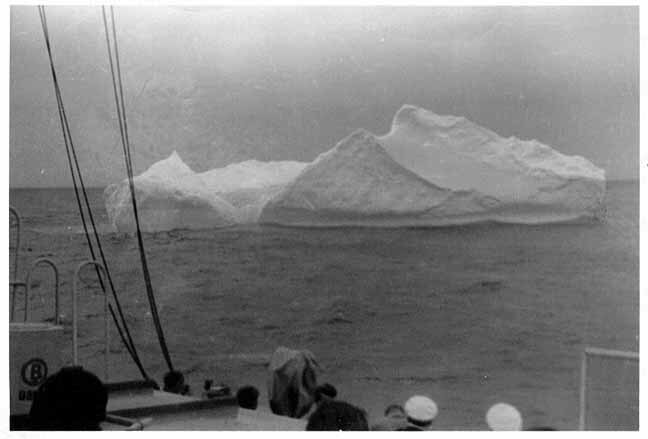 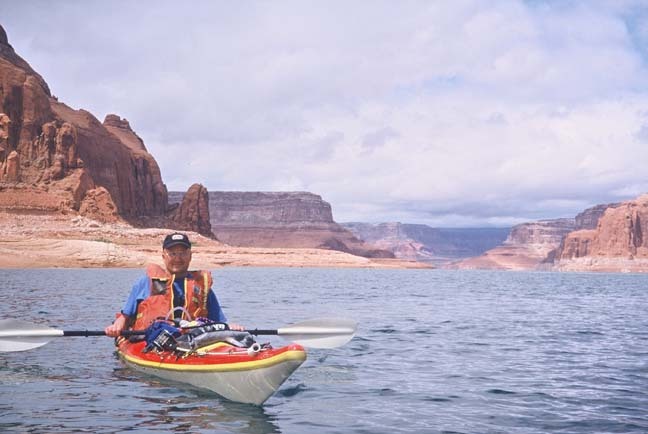 Recent photo of Graeme O'Neill, 2003, navigating icebergs on Lake Powell, western USA.